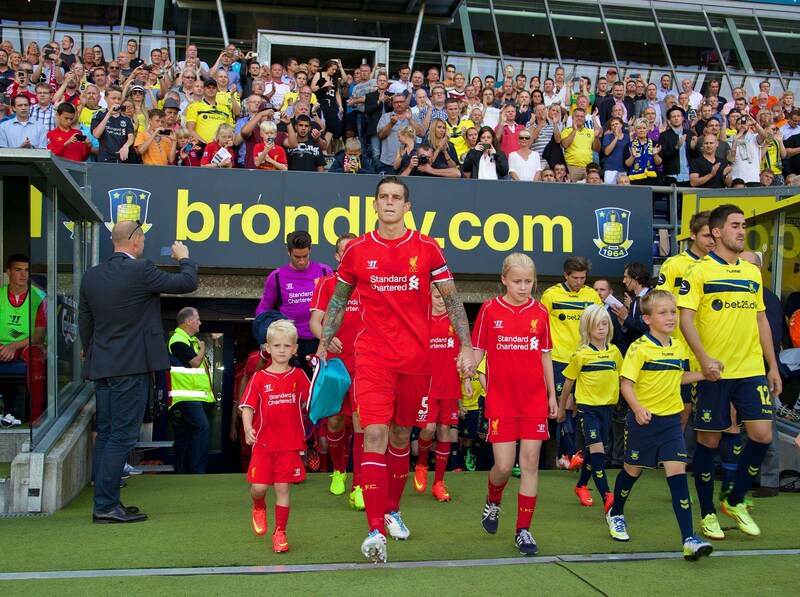 The Reds traveled to Brondby Stadion in Denmark to help the Danish club celebrate their 50th anniversary. 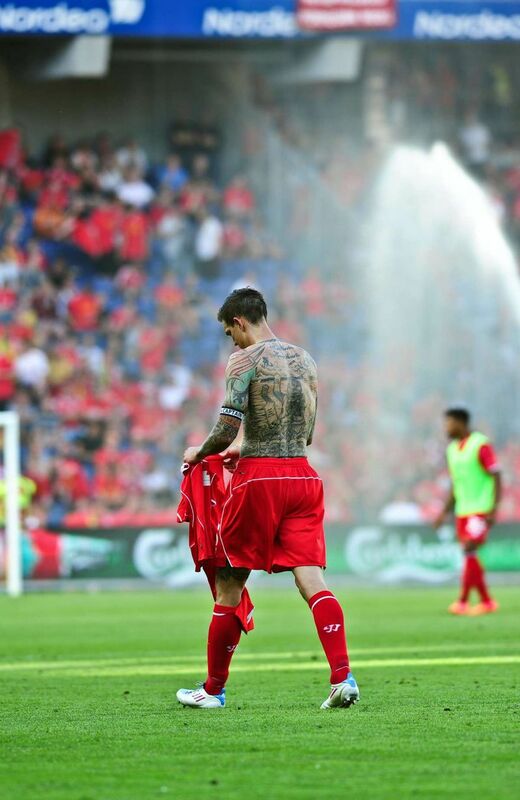 Returning to the club where he started his career after eight-and-a-half years, Daniel Agger was set to captain Liverpool in the match. The Reds, who signed Daniel Agger from the opposition for a fee of around £6 million in 2006, have faced Brondby on three occasions previously. 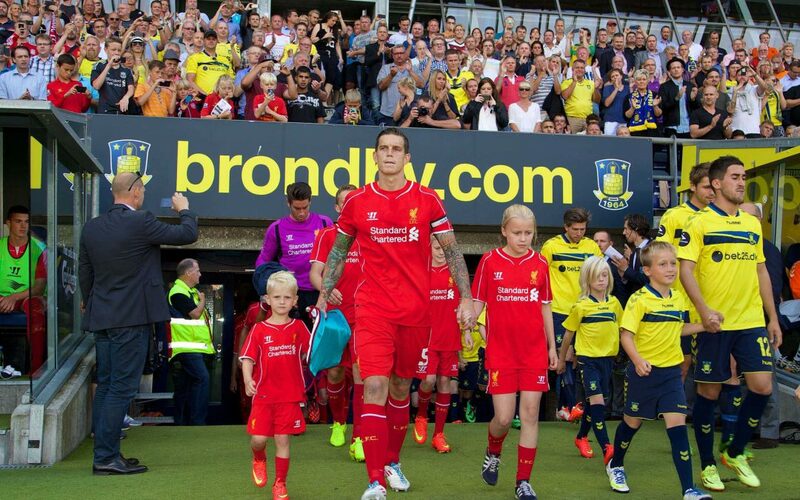 Martin Kelly, Dan Agger, Lucas, Suso, Philippe Coutinho and Fabio Borini took their places in the start, but Liverpool lost 2-1 to Brondby in the pre-season friendly as the goals of Christian Nørgaard and Ferhan Hasani brought the blue and yellow to the win.